The Veterans Affairs Department estimates 20 veterans a day commit suicide. Now a new non-profit is using technology to help veterans in crisis. Objective Zero is developing a new mobile app to let veterans-in-need connect with a community of fellow veterans, active service members and spiritual counselors — even regular concerned citizens. 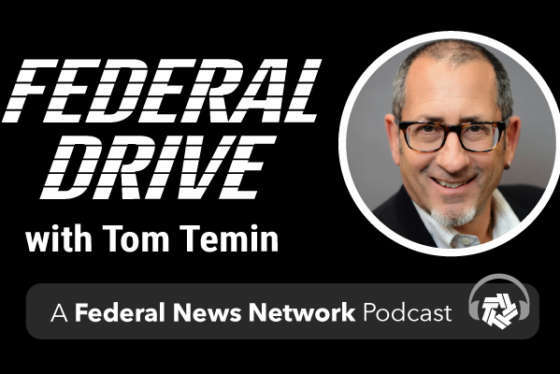 Amy Eastman, director of fundraising for Objective Zero, described the effort to Federal News Radio’s Eric White on Federal Drive with Tom Temin.